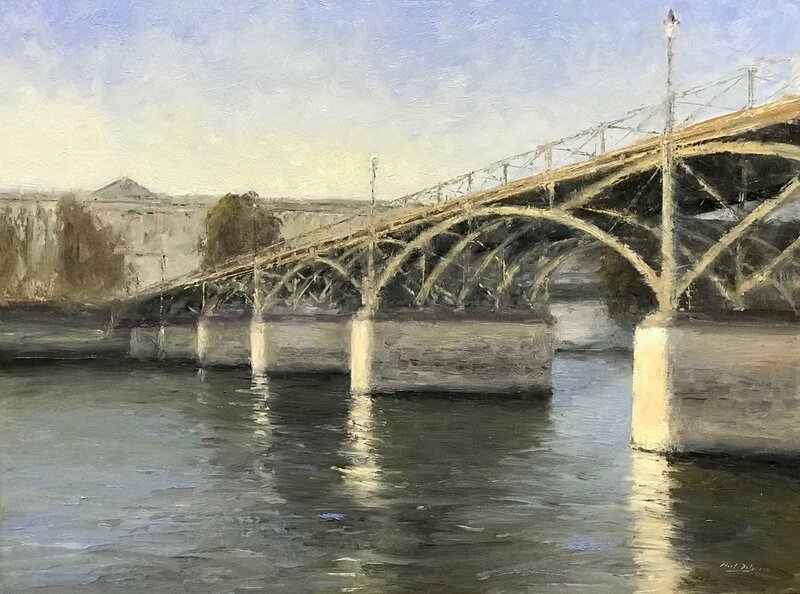 Mark Daly's painting Pont des Arts (oil, 18 x 24) was juried into and will be included in the 50th anniversary edition of ViewPoint presented by the Cincinnati Art Club. The Artist’s Reception and Awards will be on Saturday, September 15, 2018, from 6:00 PM until 10:00 PM at the Greenwich House Gallery, 2124 Madison Road, Cincinnati, Ohio 45208. We hope to see you there.